IDOBET’s unparalleled support service allows you the flexibility and control you need to take charge of your business. Our professional tech team is on hand at any critical moment to help keep your business running as effortlessly as possible with our system. Every great system requires great support, and IDOBET’s customer service team is always available to ensure that you are never left on hold or experiencing a problem with no reply. 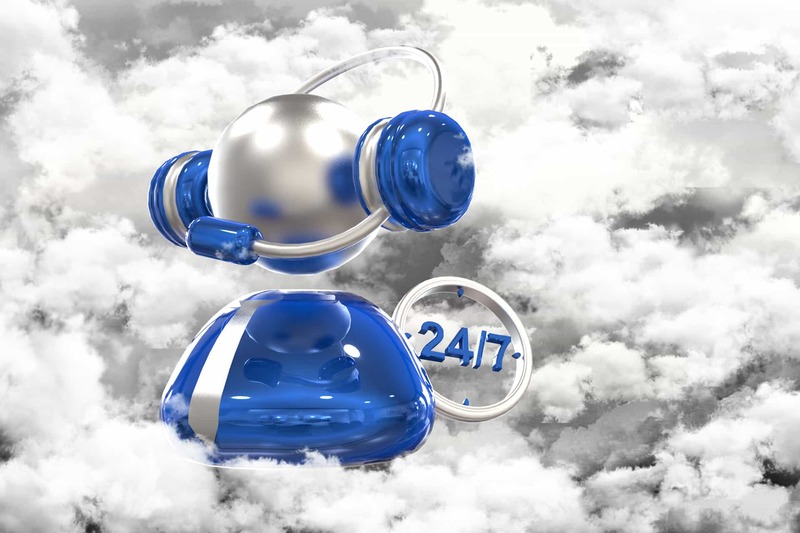 IDOBET provides certified RNG systems with multilingual 24/7 technical support, including expert risk management assistance. Our trained technicians continually upgrade the system according to your feedback and are always just one click away. Looking for a specific feature? Noticed a particular bug? Please contact us or leave feedback with as many details as possible, and we will address your specific requirements to the best of our abilities. IDOBET is here in one click to make sure your system is always running smoothly.